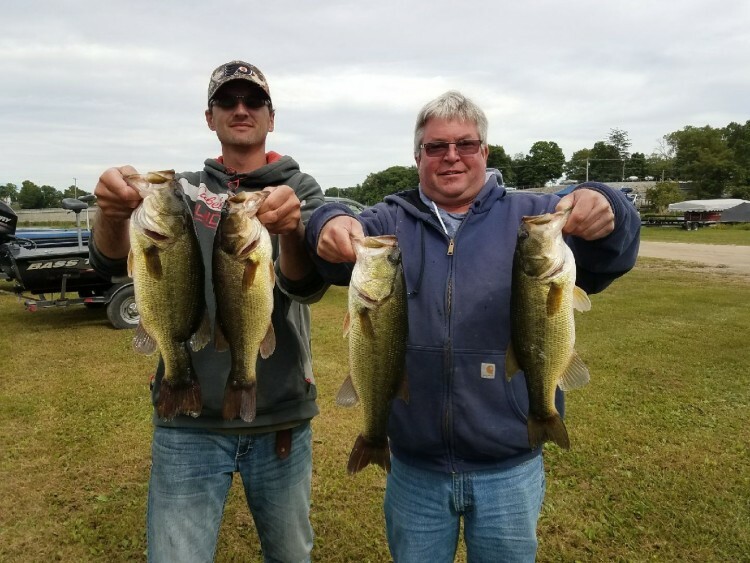 The R&B South tournament made the final stop for 2018 at Lake Shafer in Monticello, Indiana. The bite was tough, but the winners managed to bring a limit to the scales. Winnings: $70 + a McCain spinning rod for being first out of the money with a total of weight of 6.44 pounds. Season ​​​​point standings can be found here. Congratulations to John Gipson and Tom Noe for winning the Team of the Year in the South Division. ​How it Happened: Baker and Morris secured their first win on the R&B Circuit at Lake Shafer. 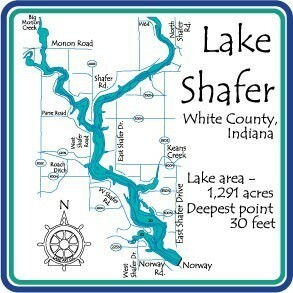 The two covered as much water as possible on the main lake and backwater areas throughout the event. The also caught the second big bass of the event with a 3.49 largemouth.